Last week, Square Enix posted one of those online countdowns that were so popular a year ago (which is, in Internet time, centuries before the discovery of fire). 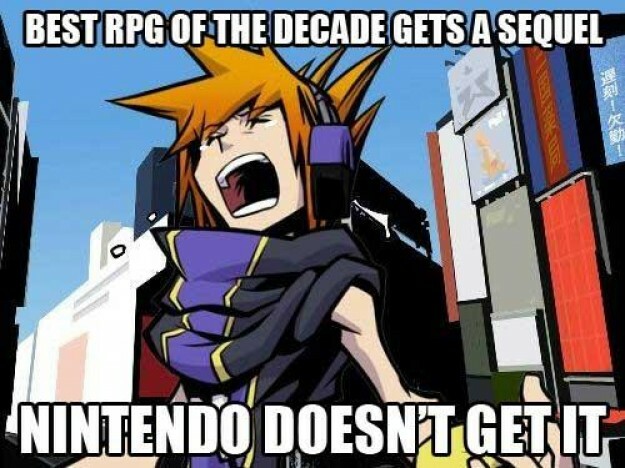 The font alone was enough to get gamers excited, as it suggested an announcement about the gloriously weird and very well-reviewed RPG The World Ends With You. Now, leaks suggest that the countdown is for an iOS announcement – possibly just a port of the DS game, maybe even a sequel. Square Enix making an iOS game isn’t news in and of itself: It’s been cranking out high-quality but overpriced iOS games for a while now. 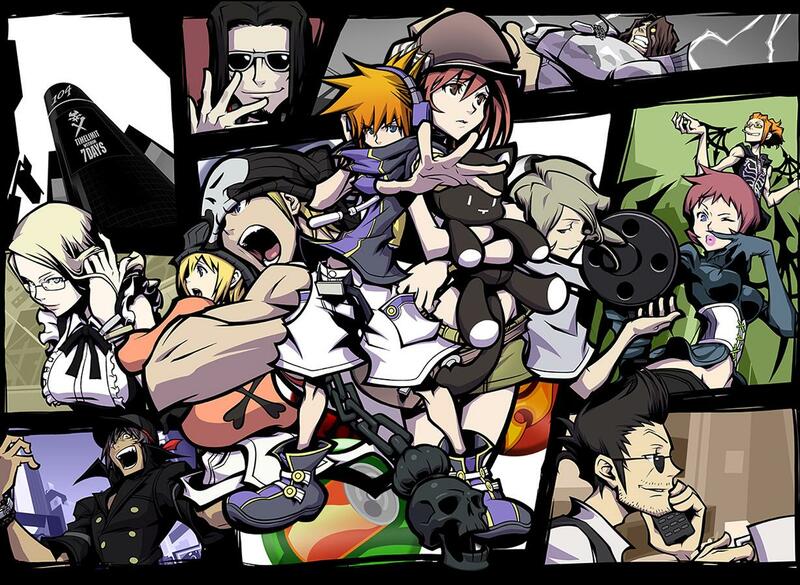 The World Ends With You, though, is something special. The game was developed specifically for the DS, when Square Enix asked a group of the design superstars at Jupiter to create something special for the handheld. The developers have said that they wanted to create a game that could be played on no other system, and they succeeded. Every battle in the game was fought simultaneously on both the upper and lower screens, with the player frantically tapping the touchscreen to smack around enemies below, and mashing the buttons to deploy attacks above. The story followed the visuals, with each screen signifying a different dimension as the character bounced between realities. Not even Nintendo’s own titles made such consistent and unique use of the DS’s sui genris two-screen architecture; it’s hard to imagine a port that isn’t a fundamentally different game. It’s not just the idea of losing such a promising franchise that spooks DS owners. Square Enix has always been a willfully fickle mistress, cheerfully shifting development to whichever console is the most successful console and laughing at the loser. There are still Nintendo devotees who are bitter about the Final Fantasy VII ads that kicked sand in the face of the Nintendo 64 by proclaiming “Someone please get the guys who make cartridge games a cigarette and a blindfold.” So even rumors of this defining DS game moving to iOS are enough to make Link-lovers fear that a major developer has decided that it’s time to jump off the Good Ship 3DS in favor of the dinghy flotilla that is the iOS App Store. Nintendo continues to insist that it doesn’t even regard iOS as a threat to the lucrative handheld market, promising that the 3DS can provide experiences that an all-in-one device like the iPhone can’t, and the sales numbers in Japan suggest that Nintendo has little to fear in its own island nation. But to have a game that was once unimaginable on any other system move to the 3DS’s no-really-its-not-a-competitor has got to send a few tremors of fear through the Mushroom Kingdom. The last few Nintendo consoles have suffered from a lack of third-party developer support, and if Square Enix is taking away their coolest toys and bringing them over to their friends in Cupertino, it could be a very lonely year for the 3DS.